Netflix Gets North American Rights to New Sci-FI Thriller "I Am Mother"
Fresh out of Sundance the film “I Am Mother” was quickly nabbed by Netflix. 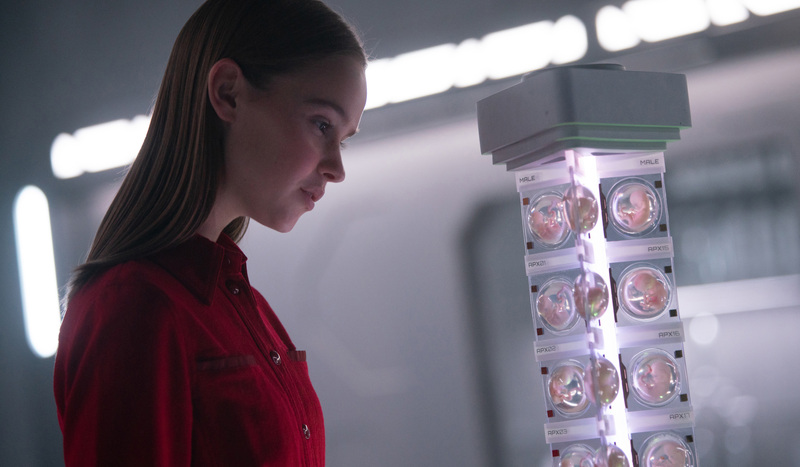 I AM MOTHER is a sci-fi thriller about a teenage girl (Clara Rugaard), who is the first of a new generation of humans to be raised by Mother (Rose Byrne), a robot designed to repopulate the earth after the extinction of humankind. But the pair’s unique relationship is threatened when an injured stranger (Hilary Swank) arrives with news that calls into question everything Daughter has been told about the outside world and her Mother’s intentions.